Every modern business needs a strong identity and logo, social media marketing and an engaging website. Engaging design with pragmatic imagery is critical in getting the attention of consumers. Whats even more important is a well planned business strategy to guide your brand. 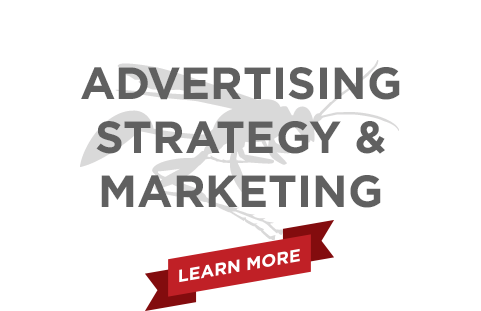 Black Wasp Digital works with your business to develop a strategy that helps you meet your business goals. We can develop the graphical representation of a product and/or your organization’s brand. This includes logo creation, guidlines for copy, communications and visual assets to be utilized by your organization’s different departments and advertising and PR vendors involved with campaign implementation. Is it time for a major overhaul of your existing website or are you a new company in need of brand new, uniquely competitive site? 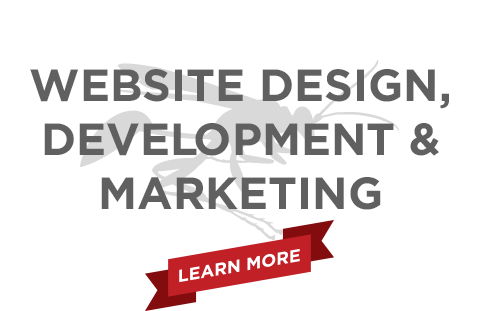 Black Wasp Digital specializes in creating custom responsive website solutions for businesses and individuals. We take you through the process step-by-step with constant updates and communication. We work with you to deliver an integrated marketing plan that meets your company’s segmented financial goals. This involves partnering with different staff in your organization to understand financial goals and business opportunities, utilizing industry sources to understand market trends. © Black Wasp Digital LLC, All Rights Reserved.